The brand name “MIPRO” stands for “MI”crophone “PRO”fessionals. It is headquartered in Chiayi, Taiwan, with 200 employees and sales offices in China, Hong Kong, Germany, Korea and Austria. 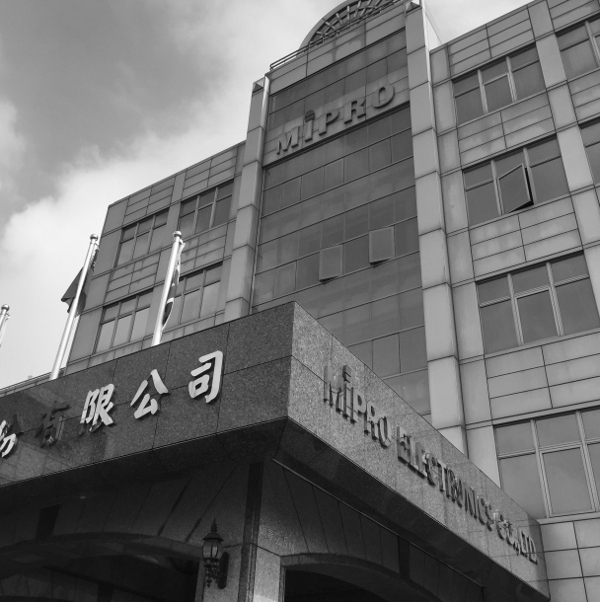 MIPRO designs and manufactures professional digital and analog wireless microphones, wireless portable PA systems, wireless in-ear monitoring, tour-guide and portable wireless ENG receivers and other wireless audio systems. 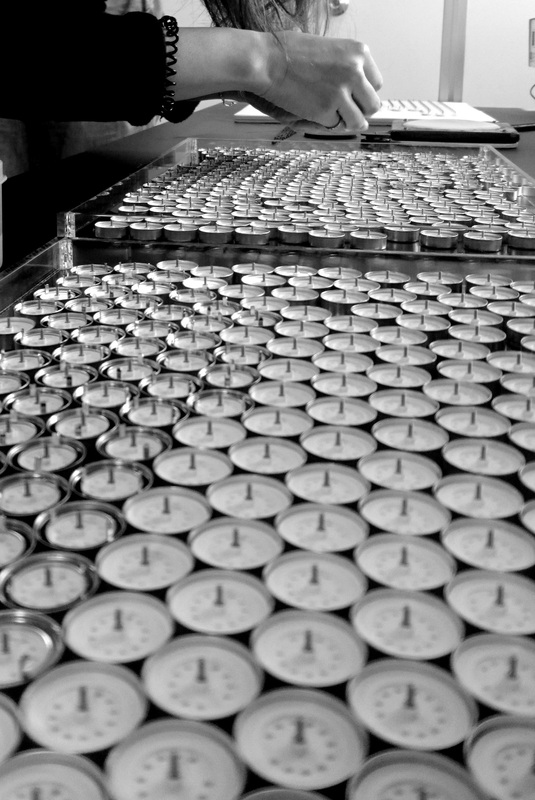 In 2001 MIPRO introduced a technology they termed ACT (Automatic Channel Targeting). 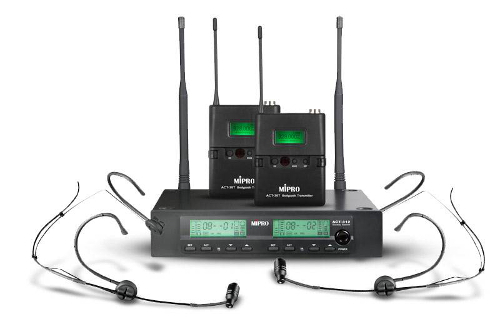 “ACT” synchronizes the receiver and transmitter frequencies.This was followed in 2006 by MIPRO introducing the first encrypted digital wireless microphone system and later, digital wireless tour guide & language interpretation Systems. MIPRO has always been a solid engineering company focused on innovation and this has lead to numerous award nominations including the ACT-2400 2.4GHz digital wireless system being nominated for Outstanding Technical Achievement in Wireless Technology in the 2017 TEC Awards. 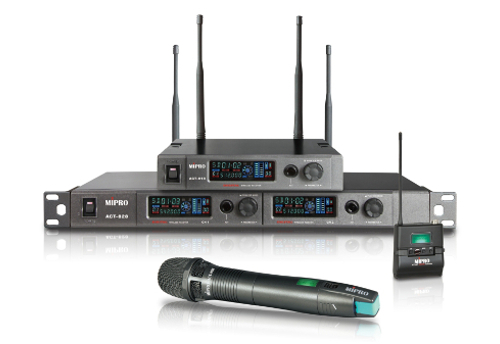 As a true innovator in wireless technology, MIPRO introduced their first digital radio microphone system back in 2006, many years before their European and American competitors. 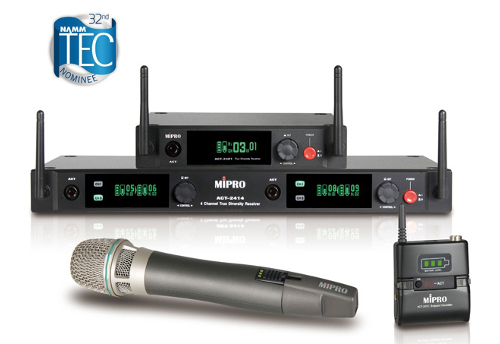 The current ACT-8 series microphones keep MIPRO ahead of the pack with 256-bit encryption, SmartEQ capsule equalisation and feedback suppression, digital diversity, remote software control and of course fantastic audio quality from MIPRO's own capsules coupled with electronics boasting 115 dBA dynamic range. The 64 MHz operating bandwidth ensures optimal flexibility, allowing more interference-free, compatible channels to select from. In addition to transmitters using standard AA alkaline batteries, the ACT-80HC & ACT-80TC rechargeable transmitters feature a rechargeable lithium-ion battery solution. The sell-off of parts of the UHF spectrum as part of the 'digital dividend' has squeezed the traditional license free band for wireless mics. To combat this, MIPRO has launched the ACT-2400 system that operates on the license free 2.4 GHz ISM band. MIPRO developed its own know-how to overcome the congestion and complexity in this band, such as the most stable digital FSK modulation circuit and adaptive tracking algorithm, which effectively avoids interference from 2.4 GHz communication products like WiFi and Bluetooth. 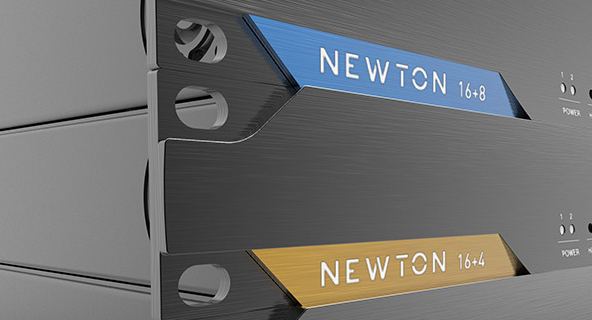 With dual tuner true diversity receiving, the receiving distance is up to 100 meters (330 ft.) with no signal drop-out. 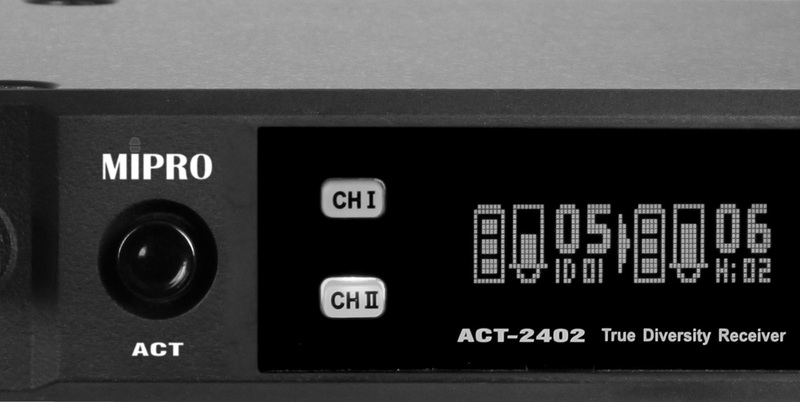 Single, dual and quad channel receivers are available to pair up with the rechargable handheld, belt pack and instrument transmitters. MIPRO produce analogue UHF wireless systems at a number of price and performance levels suitable for all applications from small educational and worship venues up to large scale touring productions. All systems feature MIPRO's patented ACT "Automatic Channel Targeting" technology for synchronising the frequency selected for your receiver, to your handheld and bodypack transmitters at the touch of a button. All handheld transmitters are equipped as standard with high end condenser elements for outstanding audio quality and low handling noise. Of course, all systems benefit from rock-solid wireless connectivity that has been tried, tested and been developed for decades using technologies such as PLL synthesised tuning, PilotTone and NoiseLock. MIPRO produce a range of antennas and accessories that help you achieve reliable transmission and reception for your wireless microphone and IEM systems regardless of the brand. 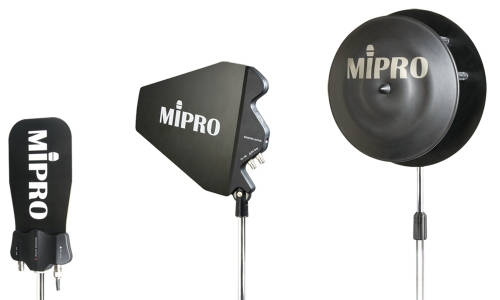 As well as numerous types of antennas, the MIPRO range includes dividers, combiners, boosters and amplifiers. 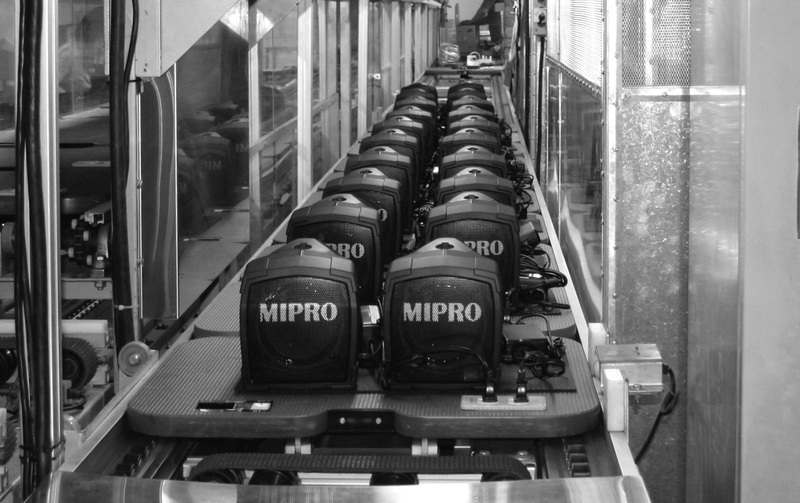 For over 20 years, MIPRO has set the benchmark for portable PA systems. The award winning range of battery powered loudspeakers encompasses small personal systems for school classrooms, places of worship, presentations, tour guides and emergency service use up to large but still portable systems suitable for aerobic & fitness centers, parades & fetes, weddings, parties and political rallies. Systems can be specified to incorporate the latest wireless microphone technology, audio players and Bluetooth receivers.